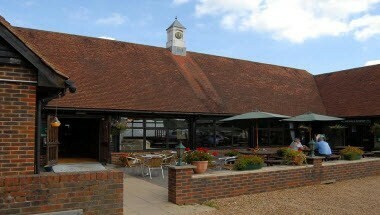 A unique venue space set in the beautiful Sussex countryside, Foxbridge is available for private functions and community events. We can offer exclusive use of our clubhouse and have the capability for marquees to host outdoor events. We also have our own dance floor, which can be used for your event or hired for use externally. 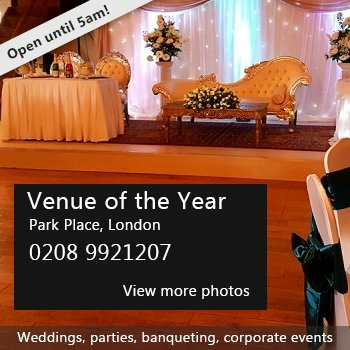 Foxbridge is perfect for parties, weddings, awards ceremonies, charity events and much, much more. Availability: Foxbridge are very flexible to the time of events, and venue hire is subject to availability. Please contact Brooke for more details and we will do our best to accommodate your needs. 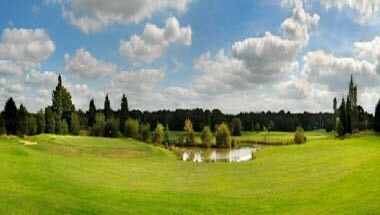 There have been 0 reviews of Foxbridge Golf Club. If you would like to send Foxbridge Golf Club a booking enquiry, please fill in the form below and click 'send'. Perhaps some of the following halls within 5 miles of Foxbridge Golf Club would also be of interest?